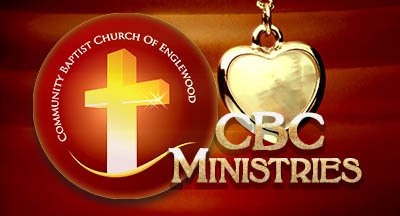 Welcome to the Events Ministry of Community Baptist Church of Englewood (“CBC”). The Events Ministry coordinates the use of CBC facilities by CBC ministries and its members as well as outside church and community organizations. Each application for use of CBC facilities is reviewed on a case by case basis. 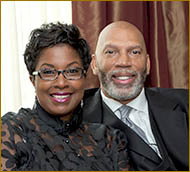 CBC has hosted church and community organization meetings, concerts, conferences and other special events as well as wedding ceremonies and rehearsal dinners for members and non-members. 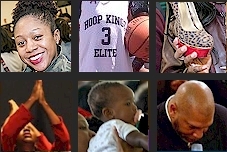 CBC facilities are not available for wedding receptions, baby showers, baby dedication receptions or birthday parties for non-seniors (persons younger than 65 years of age). If you are interested in utilizing CBC for your organization’s meeting or special event, please visit the Community Resources for more information or contact the Events office at 201-568.6369.